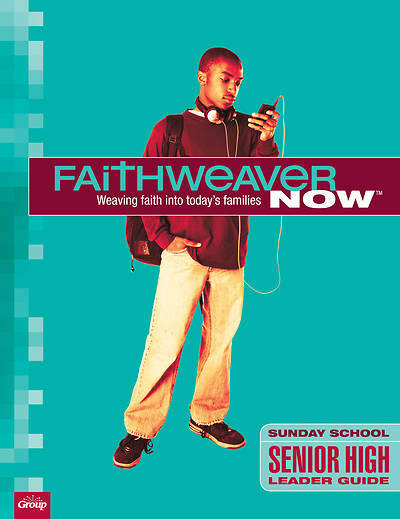 FaithWeaver NOW Senior High Leader Guides equip you to lead memorable, life-changing lessons. Everything you need for Bible studies that change hearts and lives. Studies address relevant youth ministry issues. Draw from Bible passages to strengthen students' faith in God. Help them build supportive relationships! Reproducible “Taking It Home” handout! You’ll also have access to a FREE digital copy of this Teacher Guide in Word and PDF format. You can customize the Word documents so that any lesson fits the needs of your ministry. Sharing lessons with busy volunteers couldn’t be easier!